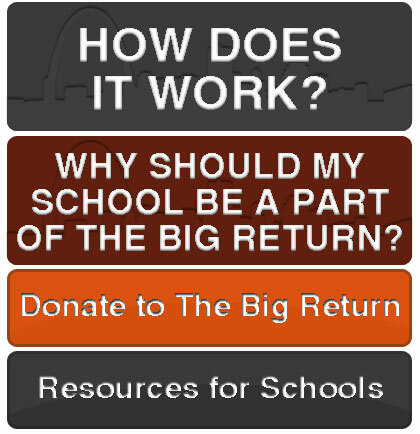 A campaign created by the St. Louis community to leverage the power of local youth to create big change in the world. What is THE BIG RETURN? Don't forget to upload the photos of your team (and your bear!) to our Facebook page. Click the Facebook logo to go there now!